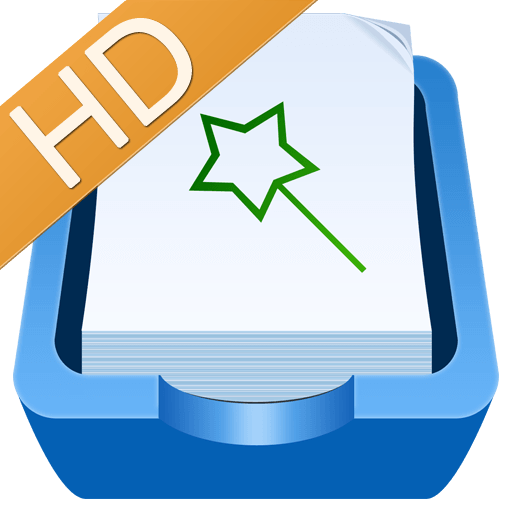 File Expert HD is an ultimate app for managing your files on your mobile phones or tablets. File manager&explorer, app manager, Wi-Fi file transfer, cloud storage integrater-all in one! File Expert HD works on Android 4.0+, if you are running on Android 2.x or 3.x please try File Expert. File Expert currently supports 25 languages: English, Simplified Chinese, Traditional Chinese, Korean, Russian, Japanese, Hebrew, Italian, Spanish, Portuguese (pt-PT), Hungarian, German, Turkish, Polish, French, Romanian, Arabic, Czech, Dutch, Indonesian, Swedish, Greek, Ukraine, Bulgaria and Catalan. * Browse Gallery, Video, Music, E-Books, Documents, Apps, Plug-in, APK files, Zip Files, Clouds, Favorites on start page. * Access to Phone SD card, External SD card and Phone Internal Storage on start page. * Quick Send- An extremely easy way to send files to your friends. Quick, Secure and Super Easy! * Powerful File Manager- supports all basic file operations like Copy, Cut, Paste, Delete, Create, Sort, Rename, Details, Favorites, Hide, Create Shortcut. Batch operation and more! * Web PC Suite- Featured HTTP Sharing in old versions. When open service, turn your device into a HTTP Server and visit it wirelessly on PC in a Windows style interface. Double click on APK file to install. * FTP Sharing – When open service, turn your debice into a FTP Server. Manage your files on other FTP Clients. * NFC Tapping & Wi-Fi Direct Support-You can use NFC or Wi-Fi Direct enabled phone to transfer files and apps. Long press on a file to send. * Wi-Fi Send- Directly send files via Wi-Fi between File Expert powered devices. Long press on a file to send. * Root access to system folders and files like Root Explorer. Remount /system to read write. Requires rooted phone and works with Pro Key. * Memory Manager- Apply difference roles to manage memory.It works with Pro Key. * SafeBox-Password protect for your personal files.It works with Pro Key. * App Manager – Uninstall/Backup apps. Click to install apps. Support silent operations if on rooted devices. * Theme manager – Choose alternative themes that you love! * Many other very useful features are waiting for you to discover!